Upcoming Trade Shows | Come and visit us at these venues. Northland Fieldays 28th February – 2nd March. 33 Awakino Point East Road & State Highway 14, Dargaville. Northland. Kumeu Show 9th-10th March. Kumeu Showgrounds. Access Road, Kumeu. Auckland. Diesel Dirt and Turf Expo 3rd, 4th & 5th May. Penrith Panthers Showgrounds. Penrith, Sydney. AUSTRALIA. New Zealand National Fieldays 12th-15th June. Mystery Creek Events Centre. 125 Mystery Creek Road, Hamilton. Waikato. 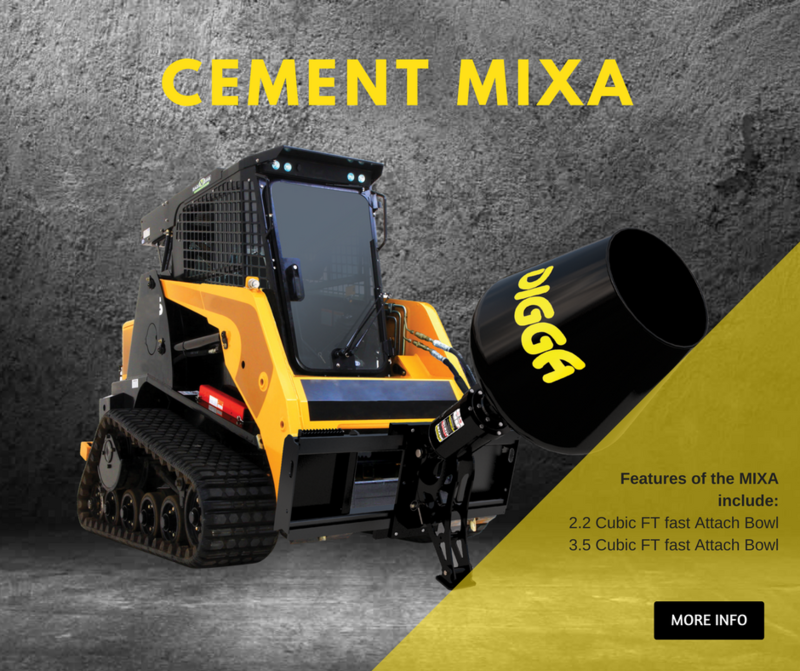 Digga NZ offers a wide range of Construction attachments for the earthmoving industry. Since 1981 the DIGGA brand has proven to be the company the earth moving industry come to for all there construction attachment needs. Digga New Zealand carries over 150 Digga Auger drive units in stock at any time. We believe that we can supply you with the best product with the quickest delivery time. All Augers are manufactured in-house, so if you require a special build we can cater to your needs. Call or contact us for all your future requirements.